The Loch Ness Monster Bowling Ball has ARRIVED! 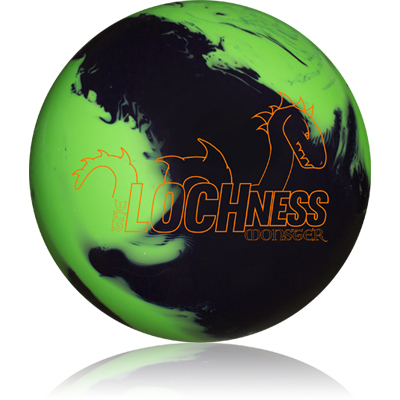 Today, you can buy The Loch Ness Monster at your local pro shop or on this site. Select “Find a Pro Shop,” below, to locate a shop near you. 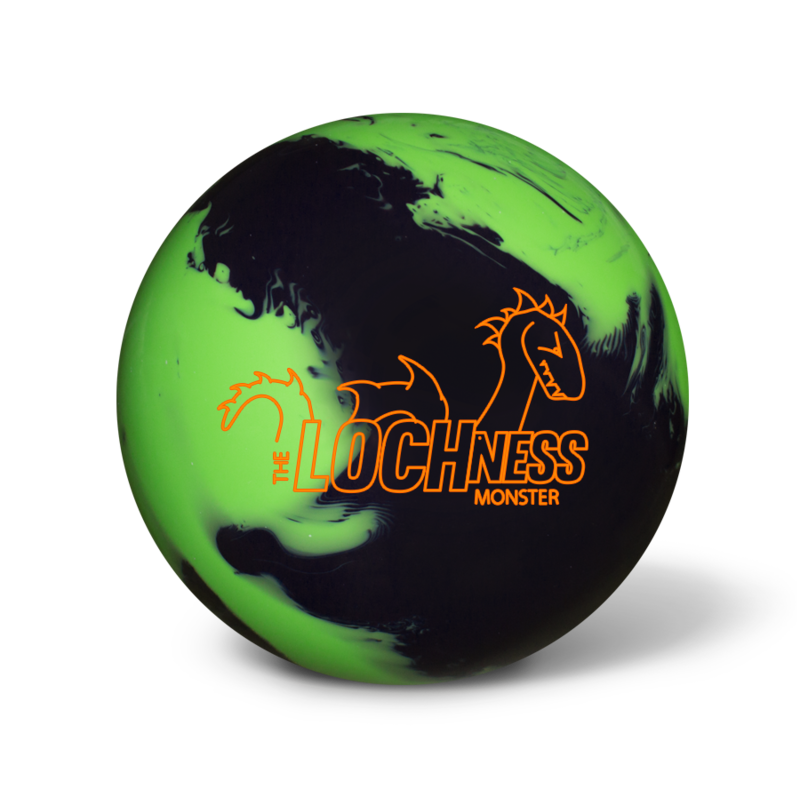 If your pro shop wants to carry The Loch Ness Monster, have them contact us at [email protected] for pro shop pricing and details. The LOCH NESS Monster lurks down the lane with a predictable ball motion and disturbing force. 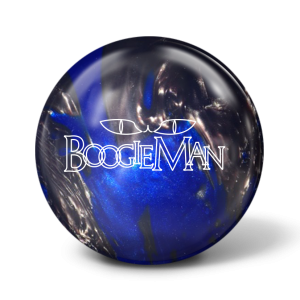 Don’t blink, or you will miss The Loch Ness Monster Bowling ball pull the pins into the pit abyss. 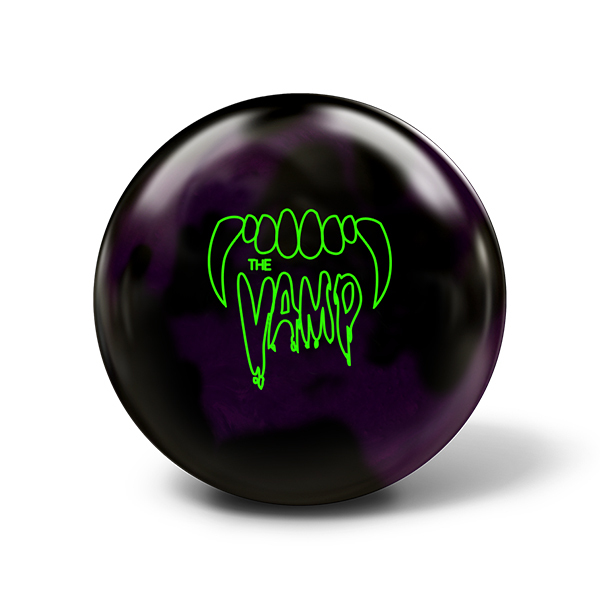 The LOCH NESS Monster will serve as the benchmark standard for the Monster Bowling line. 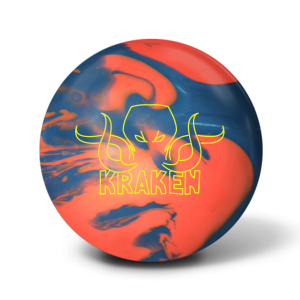 Powered by Torrent core technology offering a low RG and medium differential, bowlers will experience a quick revving/medium flaring core which will excel on the “typical house shot (THS)” and “fresh tournament conditions” with medium low to medium high volume and lengths of oil. Wrapped in the MBM-17 coverstock, The LOCH NESS Monster ensures predictability and consistency every time down the lane. The versatile MBM-17 coverstock is very receptive to surface changes giving you extra traction on heavier oil or smoother lane surfaces. It also accepts polish, providing added length and a later break point for dryer conditions or even wood lane surfaces. 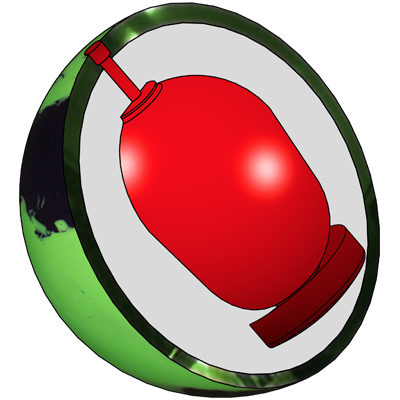 If there was ever a ball to be in your bag, this is it! “BE FEARLESS,” throw a monster… The LOCH NESS Monster!!! !